Creativity is, of course, nothing new in the kitchen. 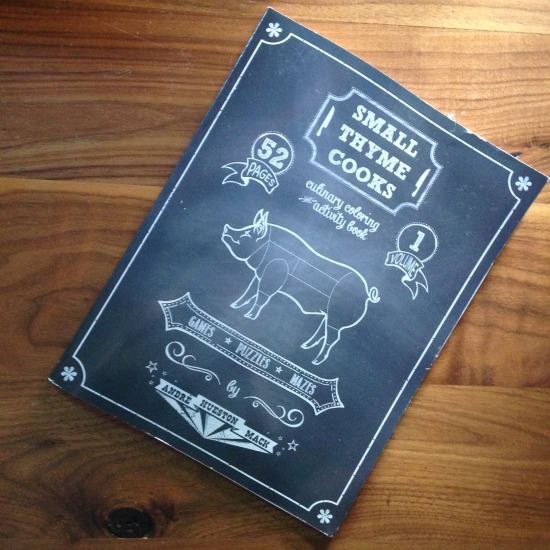 But it’s rare that crayons get to mingle with cleavers, pastry bags and the oft-tattooed arms of celebrity chefs, as they do in Brooklyn-resident André Mack’s self-designed coloring book, Small Thyme Cooks. So, letting his imagination run, Mack designed some Easter-egg-wine-egg coloring pages and passed them over to his kids. “And then I thought, man, this is a great idea. 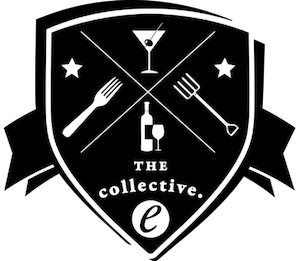 I should create a coloring book for wine people.” That was about three years ago, and until this past November, his idea for a wine lover’s activity book was a creative fantasy. “It was one of those things where I was like, wouldn’t it be cool if this existed? Whatever ‘this’ is?” he said. But in November, following the passing of chef Charlie Trotter, in whose wine department Mack staged, Mack was inspired to revisit the project seriously. “I realized that this shouldn’t just be a wine thing — it should be celebration of the whole industry. And why not celebrate Charlie, and get a bunch of chefs together to contribute?” Mack,who didn’t go to school for graphic design but learned it because he couldn’t afford a graphic designer for his wine labels, pulled together the book’s 52 pages in under a month, selecting chefs — many of whom he’s worked with or eaten with, and many of whom he considers friends — and designing each of their activity pages. 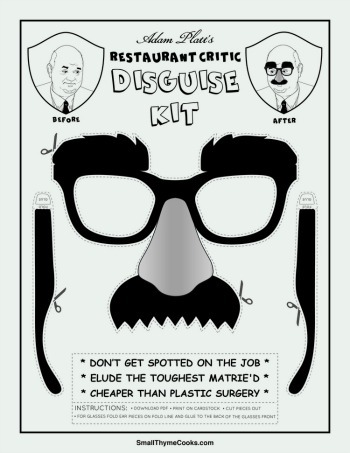 “Adam Platt’s Restaurant Critic Disguise Kit” from Small Thyme Cooks. Click the image to download and print the disguise.